Specially formulated with anti-mould technology, Crown Paint’s new bathroom emulsions range includes Splashing Around, an uplifting blue priced £10.99 for 1L from Homebase. 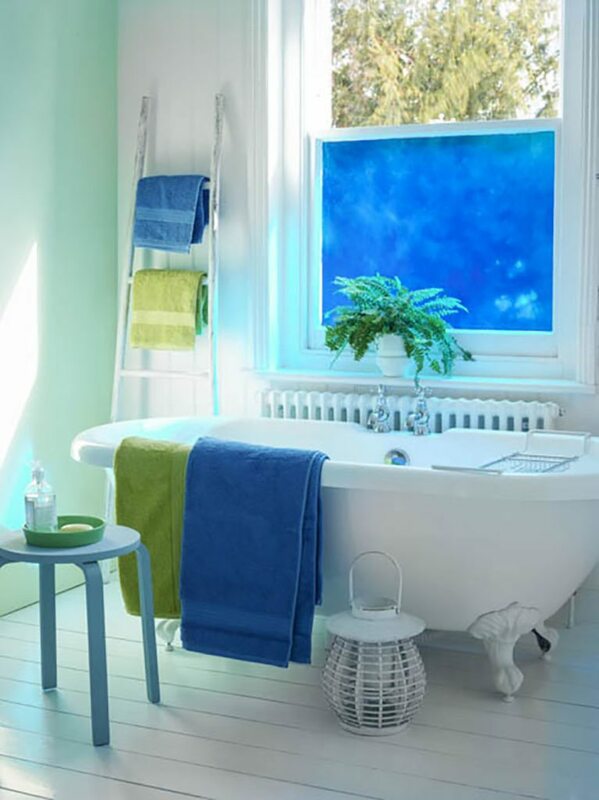 A cheap but cheerful way to solve privacy issues in the bathroom is with a decorative window film from The Window Film Company. With prices starting from just £30, this will help your budget go further. 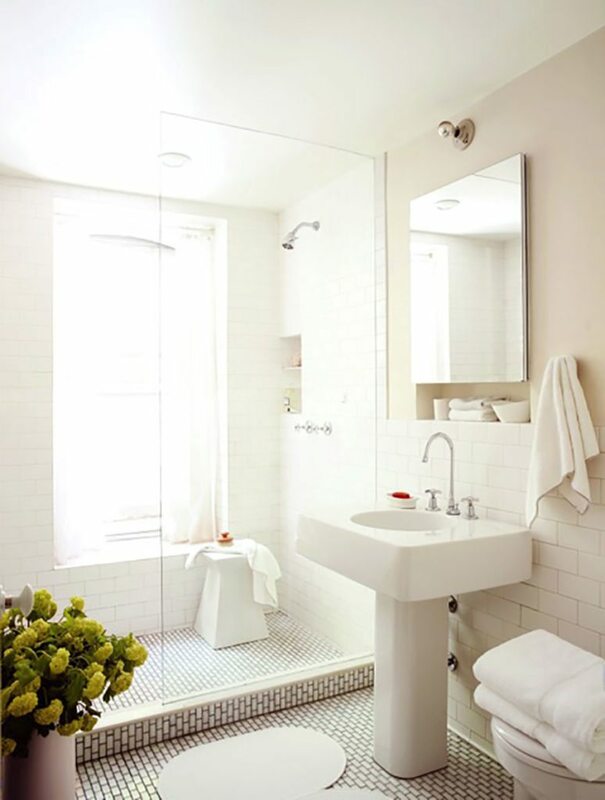 Updating your bathroom storage needn’t be costly or call for an extensive declutter. 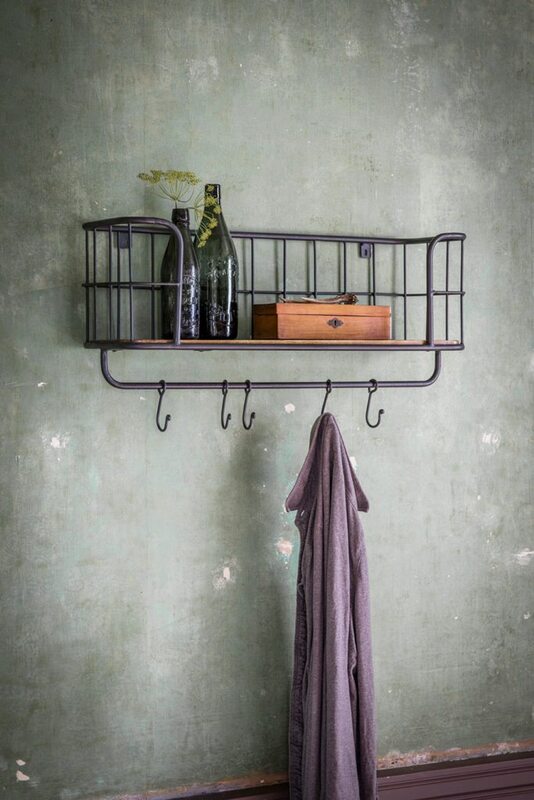 This Baker’s Hanging Shelf from Atkin and Thyme is just £69 and it doesn’t take up any valuable floor space. Avoid natural materials such as linen, silk and wood, which can rot, twist or fade in humid conditions. 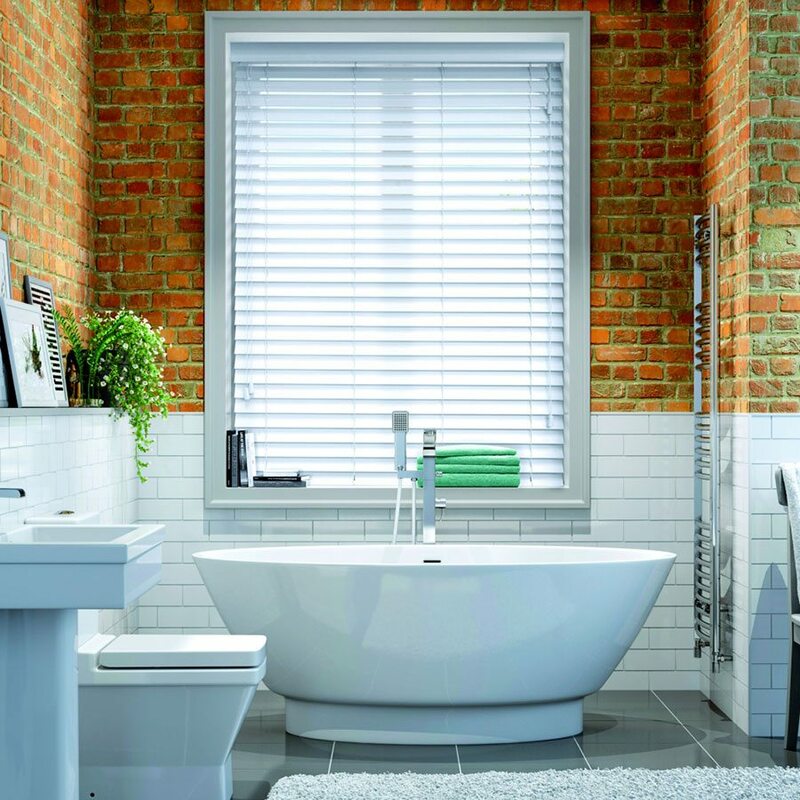 Instead opt for faux wooden blinds such as the Wood Impressions collection at blinds2go, priced from £11.66 for a made-to-measure blind measuring 40cm x 40cm. This glass soap dispenser and toothbrush holder from Mia Fleur will add a real luxury vibe to your bathroom without the high price tag. 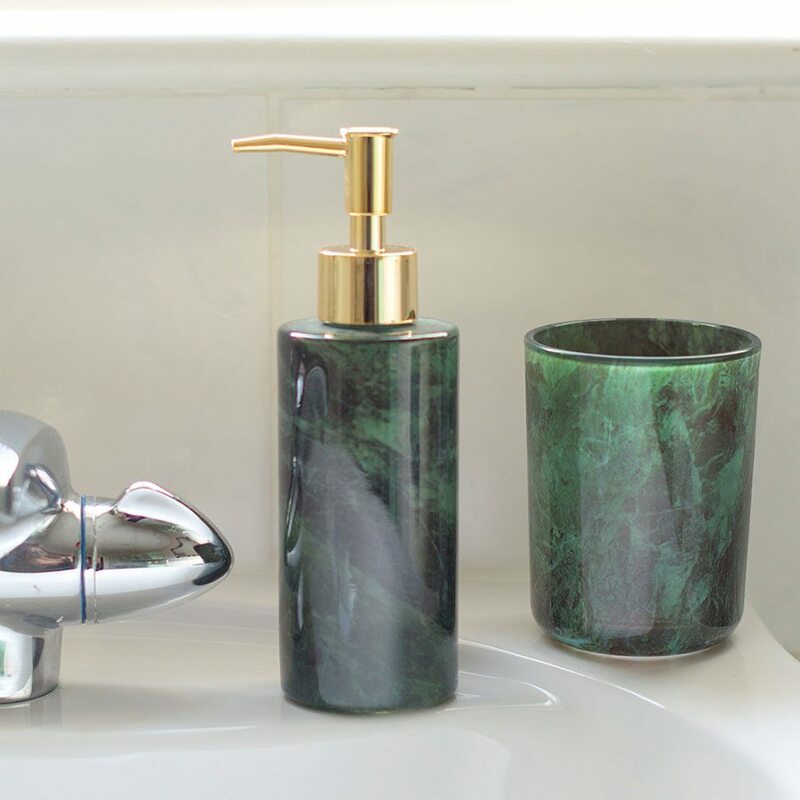 Made to look like green marble, the set costs just £24. 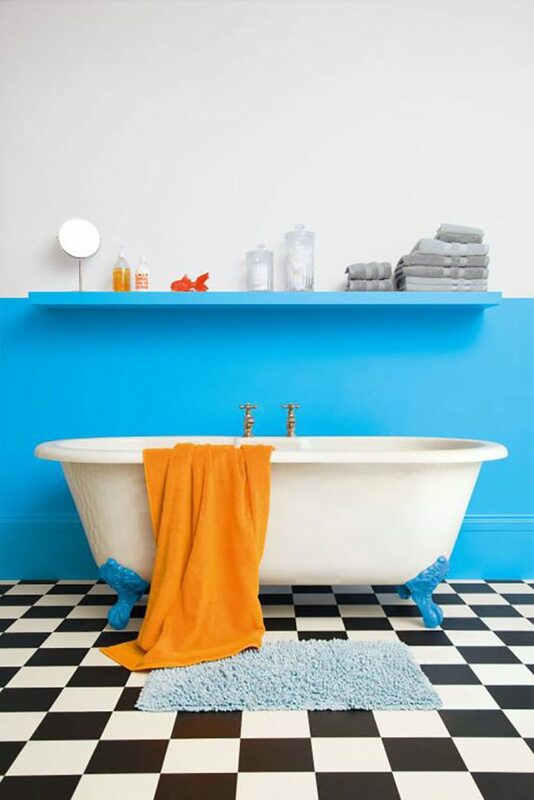 Formulated to repel steam and resist mould and mildew growth in humid areas, the soft matt finish of Aura Bath & Spa from Benjamin Moore will give your walls a fresh new look. Prices start from £25 for 0.94L. 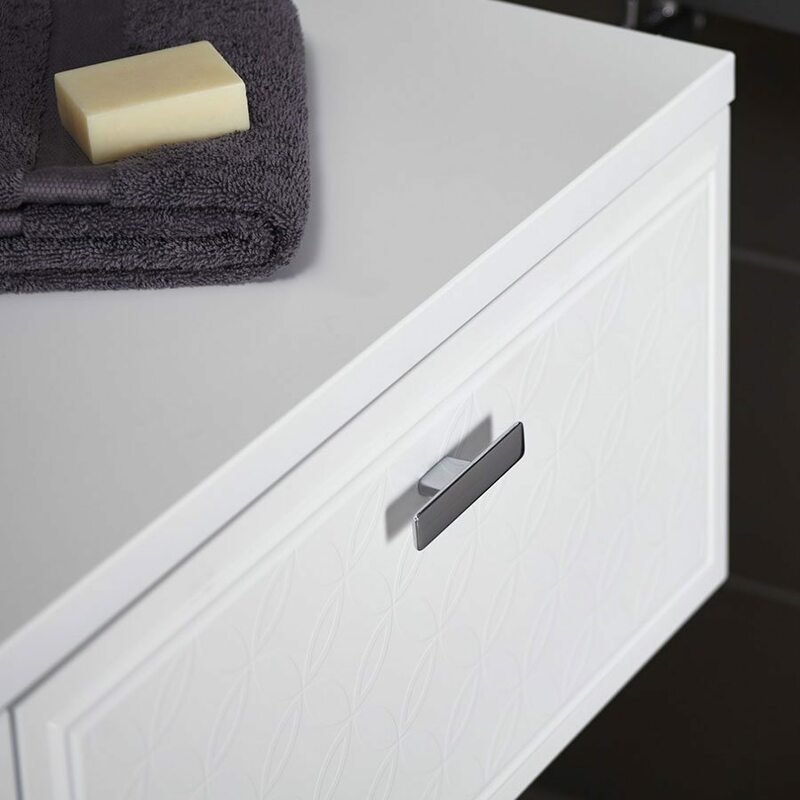 To add finishing touches to your bathroom, look no further than the extensive Transitions accessories range from Bathstore. Top picks include this lozenge handle, just £9. 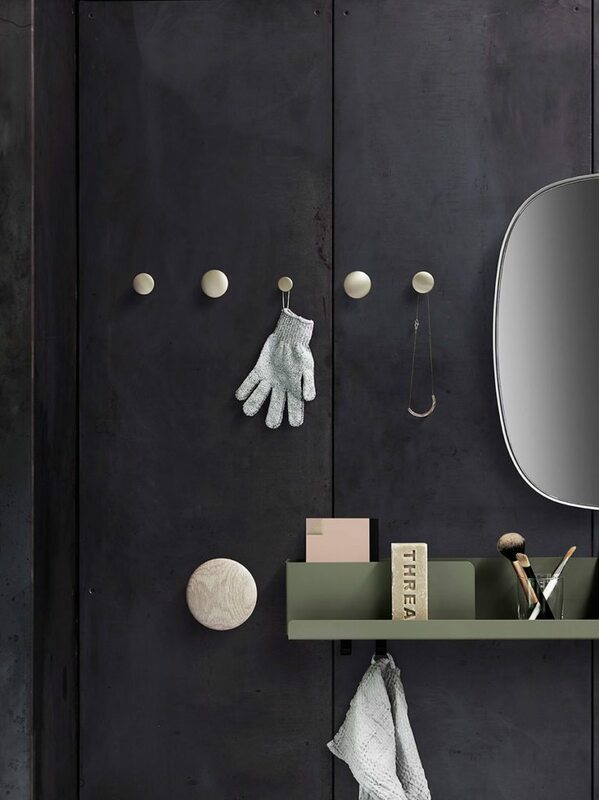 Norwegian designer Lars Tornøe has expanded his Dots collection for Muuto with brass and aluminium hooks that are available in three sizes. Enjoy a slice of Scandinavian style from just £10. Clixeal vinyl flooring from Rearo is antibacterial and waterproof. It comes in eight finishes and can be easily installed without advanced DIY skills. 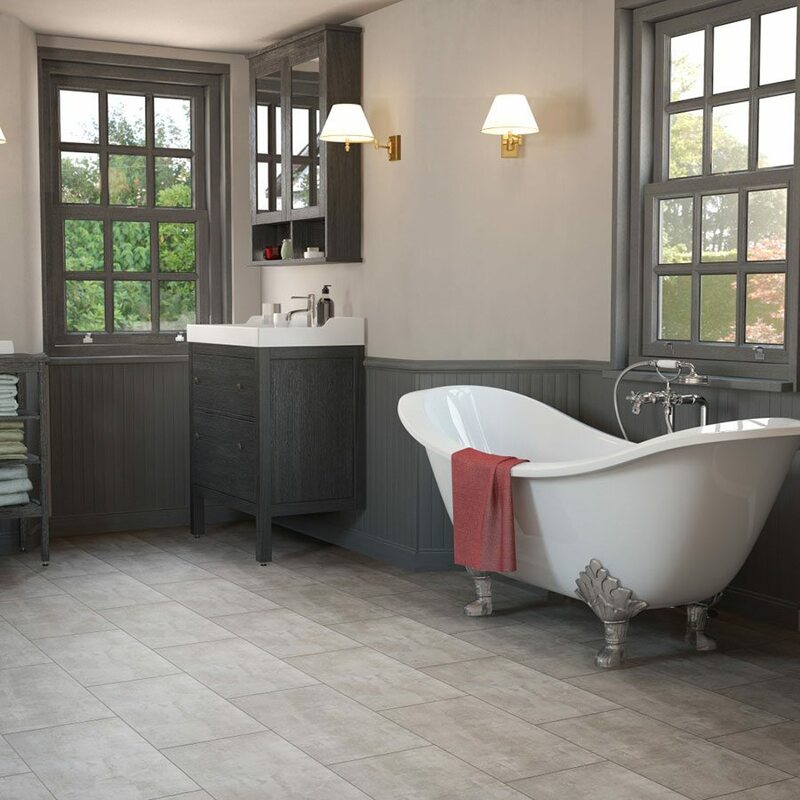 Available in tile and plank format, Rearo is offering an introductory price of £35.40 per box of tiles and planks. 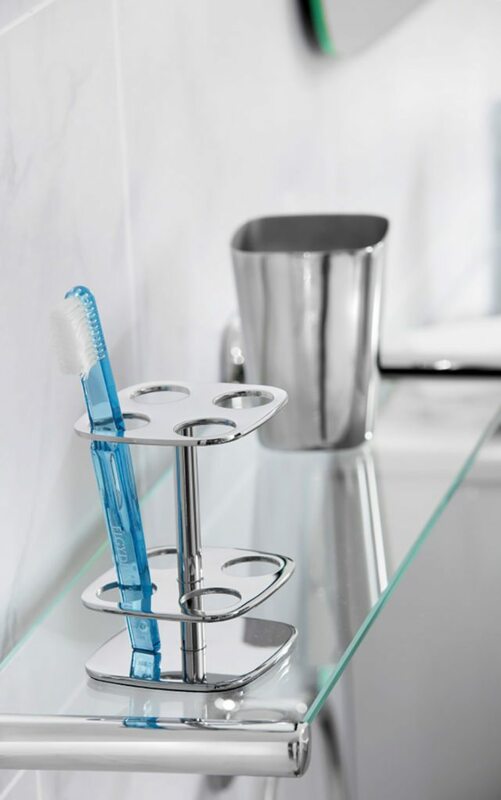 Treat yourself to some designer style with the Robert Welch Burford toothbrush holder, £22.50 at Houseology. Hand sculpted from 18/10 stainless steel, the holder has space for up to four toothbrushes.